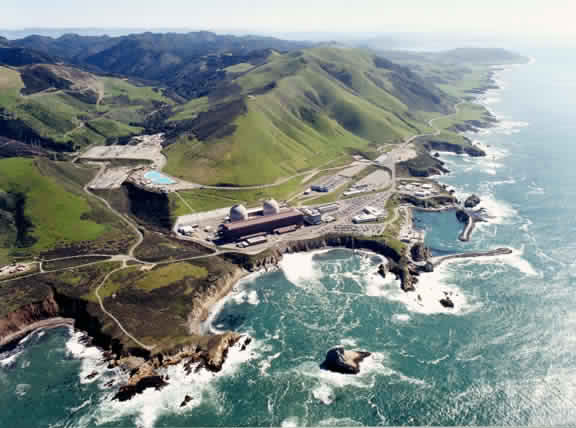 This is the place we delivered our last load - the Diablo Canyon Nuclear Power Plant. 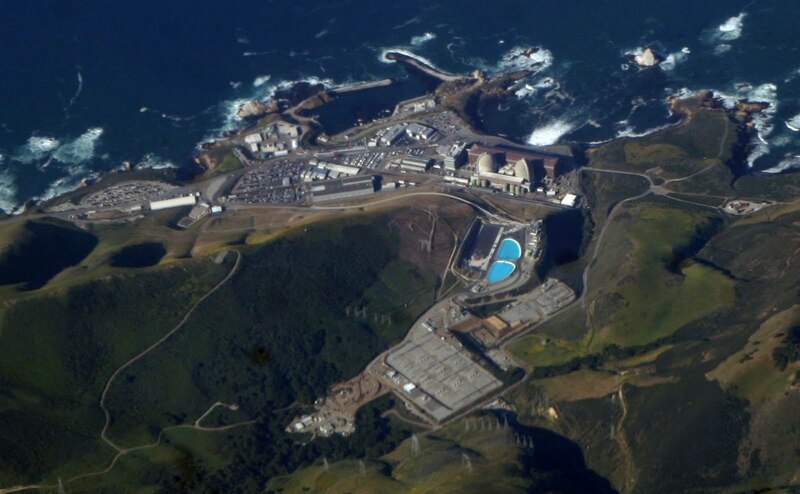 What an interesting place for a nuclear plant - high up on a hill, with an outrageous view of the Pacific ocean. The ride from the gate to the facility was along seven miles of coastline. Amazing. 1 YEAR AGO: Oh, Mother! I actually worked there when I was younger. It was beautiful, but that large rock/island off shore was called seal rock, and it was covered with seals, seagulls, and a lot of excrement, so when the wind blew inland, the whole place reeked of excrement and rotting fish. Does A Bear Have A Diner In The Woods? Buttons Beware. There's Someone Cuter In Town! Why Couldn't It Have Been The Canola? ?